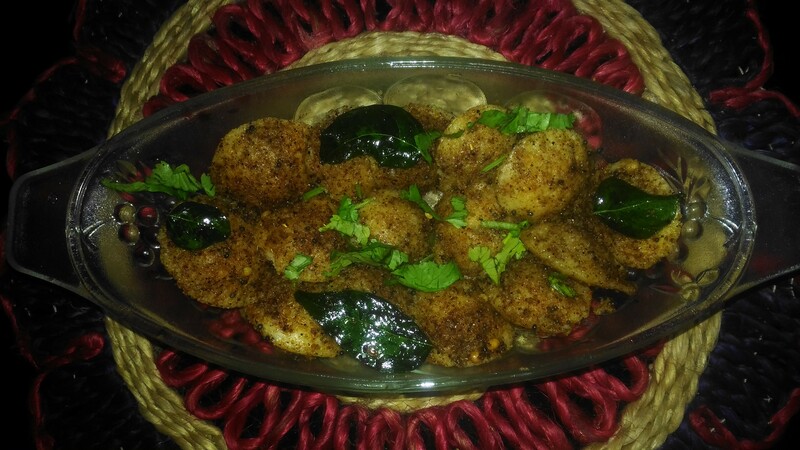 Podi idli is a recipe which can be prepared quickly.All you need is idli and idli podi.This is a lunch box special too.Left over idlis can be cut into pieces and we can prepare in this way. Make small idlis or cut big idlis into small pieces. Mix podi with oil and coat the idlis with it. In a pan put 3 tbs oil add mustard seeds to it. When it splitters add urad dhal then add curry leaves. When fried add idlis to it. Sprinle little salt and sugar to it. Finally add chopped coriander leaves to it. 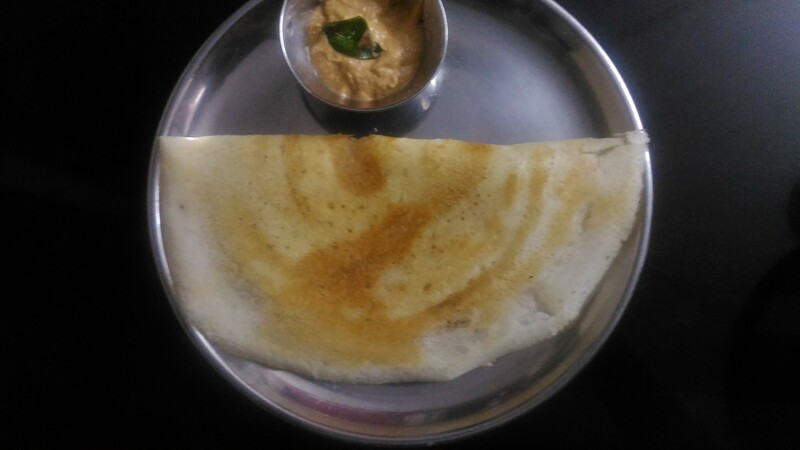 Serve hot.some like to have with chutney or Sambhar too. 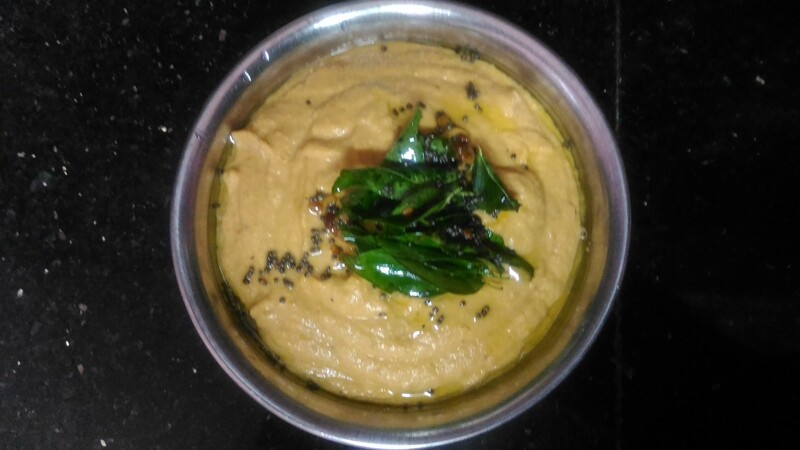 We have number of side dishes for dosa and idli.One such side dish is peanut chutney which is very healthy one.It is a good source of antioxidants and vitamin B.
Pour oil in a kadai .Add green chilly and red chillies fry a little. Next add 🍅 tomatoes to it and fry till it becomes mushy. Fry a little then add tamarind and required salt. When cool first grind without water,then add water and grind well. First pour oil add mustard seeds when it splutters add head dhal. Fry and then add curry leaves. Add the seasoning to the chutney. 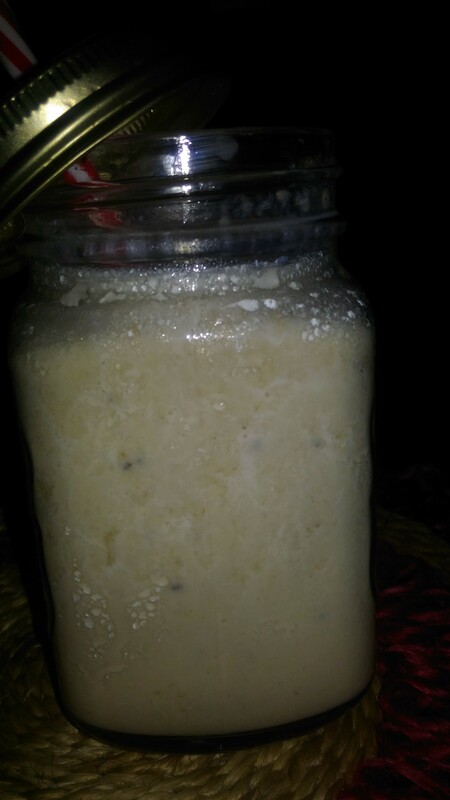 I came to know about Sharja after I settled in Trivandrum.This became popular from early nineties.Banana milk shake available in Kerala bakeries and juice shops.Its very filling.Also kids will like this very much.Best for summer. 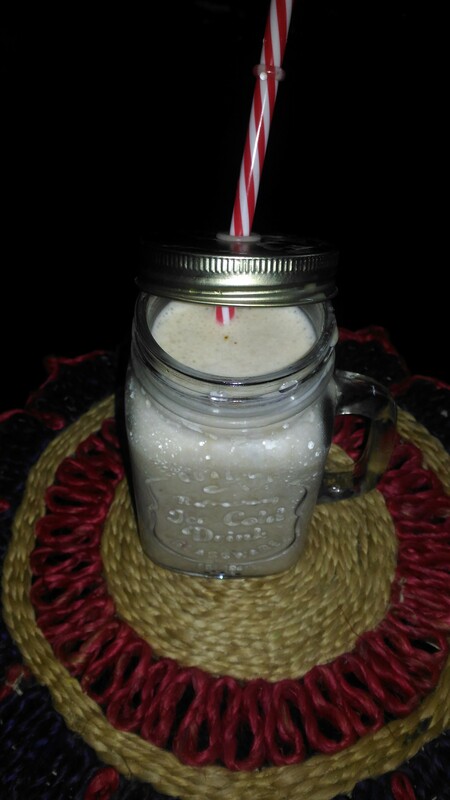 Then add sugar,boost and pulse well. Pour in a glass serve with crushed nuts. Can a scoop of ice cream while serving. Can add chocolate powder with chocolate chips for chocolate sharja. 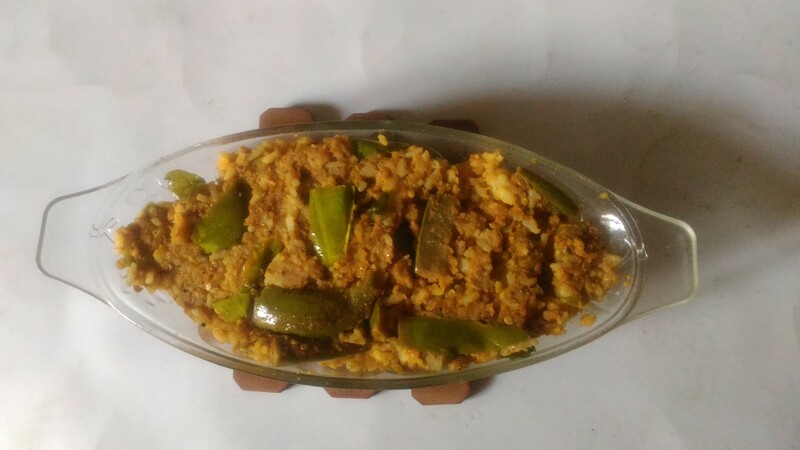 Vangi Bhath is a South Indian dish.In a simple way we call it brinjal rice.A single rice recipe and also tiffinbox recipe too.The powder is the key ingredient for this rice.can store the powder in fridge for up to 10 days and use it when needed. Dry roast the ingredients separately and powder it. Take a pan put little oil . 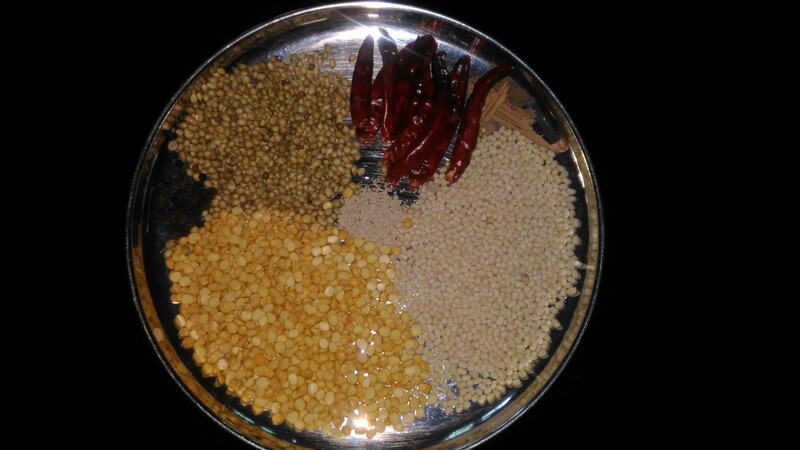 Put mustard seeds when it splutters add urad dhal fry a little add curry leaves. Now add cut brinjals to it.fry .when almost done add the powder and required salt. When it mixes well add cooked rice to it.